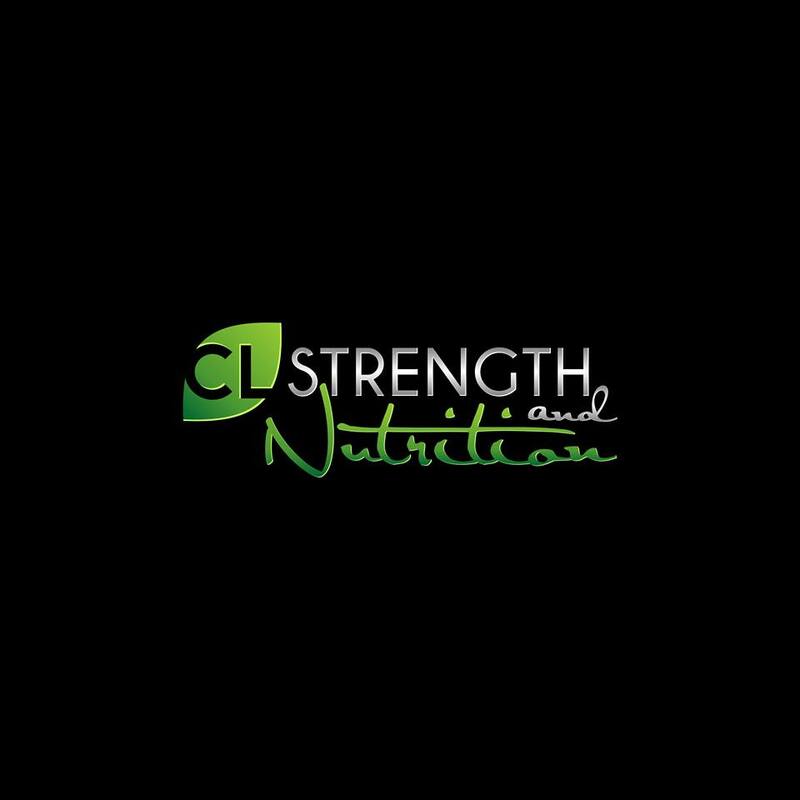 Let's be honest - when it comes to nutrition we could all use a little guidance, and while we aim to make ourselves experts on movement and exercise, we have another expert we like to refer athletes to for nutrition: Coraleigh Jones of CL Strength and Nutrition. We whole-heartedly believe in the philosophy and guiding principles of CL Strength and Nutrition, and have seen the results in our own athletes and experienced them ourselves. Whether your goals are to lose fat, gain muscle, or just clean up your diet and create better eating habits as part of a lifestyle change, Coraleigh is your go-to! Click the photo above to check out the CL Strength and Nutrition website.